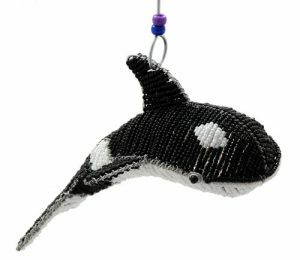 This may be our finest piece of workmanship to date. 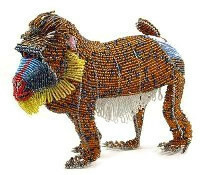 Our artisans expended much time and effort to perfect this monumental beaded mandrill figurine! 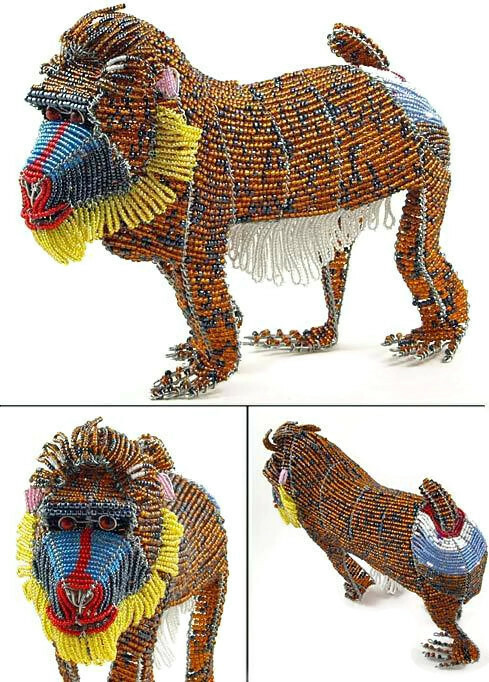 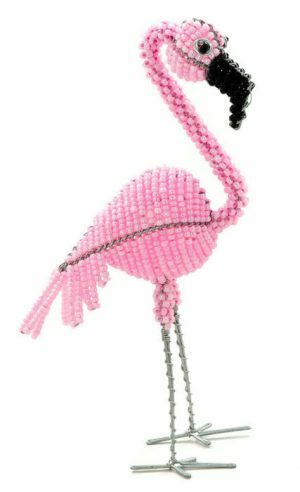 If you are looking for a unique and special animal lover gift or for African theme home decor then this stunning beaded mandrill is the perfect choice!